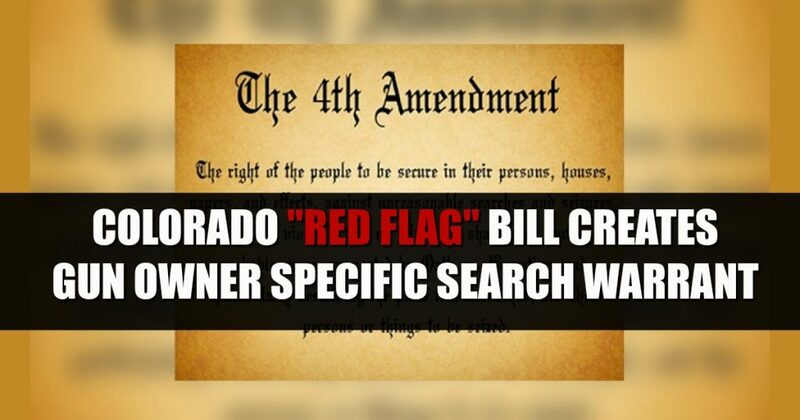 In March, during the heart of the “Red Flag” ERPO debate, Pueblo City Council Member Mark Aliff announced he would be presenting a Second Amendment Sanctuary resolution at the March 25th regularly scheduled council meeting. 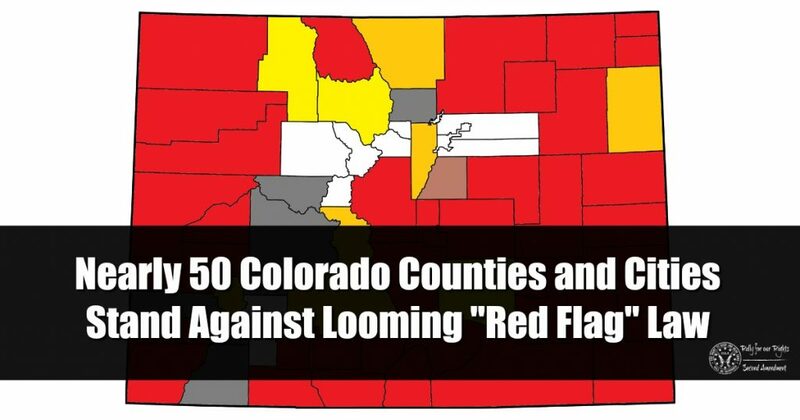 This was on the heels of over half the counties in Colorado adopting similar resolutions, as well as many municipalities, in response to a poorly written and downright dangerous piece of legislation Democrats in the Colorado legislature were considering – HB19-1177 “Red Flag” Emergency Risk Protection Orders ERPOs. This bill did pass by one vote with all Republicans and three Pueblo Democrats voting against it. It is awaiting the governor’s signature. I attended the Pueblo City Council Meeting with friends from Pueblo, and I witnessed first hand a gross abuse of power via manipulation of standard protocol, effectively silencing those who were there to speak on the resolution. 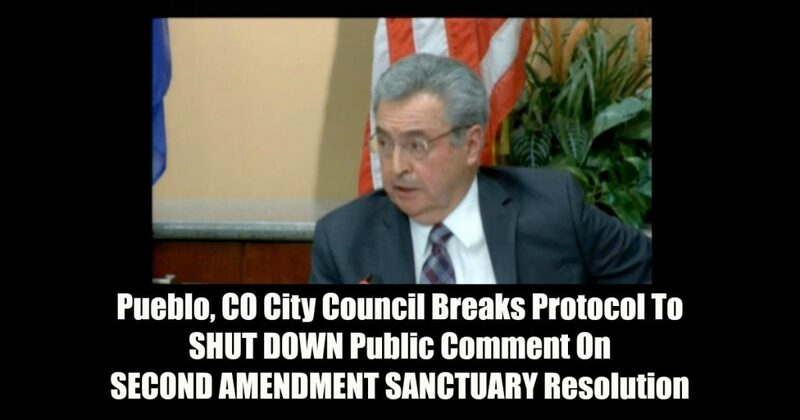 It was blatantly obvious this was planned prior to the meeting and I have submitted a Colorado Open Records Act (CORA) request with the city to find exactly what went down. • The announcement of the resolution came approx one week prior to the meeting. Communication with the council member presenting the resolution told us comment on the resolution would be taken during general public comment at the beginning of the meeting. This is standard for anything unless it is a specific hearing on an ordinance, as is outlined in council rules. • Upon arrival, it was discovered public comment on this topic only was moved to later in the meeting when the resolution would be be discussed. A separate sign up was used for this one topic, and anyone who had signed up for public comment on this topic was reserved to include with the others. • In the past if public comment was to be taken at the time the resolution is presented, that comment is given PRIOR to the motion being moved. In this case, they moved the motion first, then asked for a second, which didn’t come and the council president found that as terms for denial of the resolution that no one had been allowed to speak to! This is unbelievable, as the job of city council is to act on behalf of the citizens. If they do not even allow citizens to speak, they cannot and do not represent them. • Many people in attendance were angry. Everyone left the room where local media interviewed people from both sides of the issue. After attendees left, the council continued to discuss what had just happened, with the main discussion participants being the city attorney, council president Dennis Flores, and the council member who put forth the resolution, Mark Aliff. Watch the video for yourself to see how despicable these antics were, then scroll down to learn what you can do. Attend the next city council meeting and sign up to speak during public comment. Let them know EXACTLY what you think of this power move. Contact all city council members by email and phone. No time to contact them all individually? Copy/paste this email list and send your email to them all! Get connected with Rally for our Rights on social media and donate to help keep up going and growing. 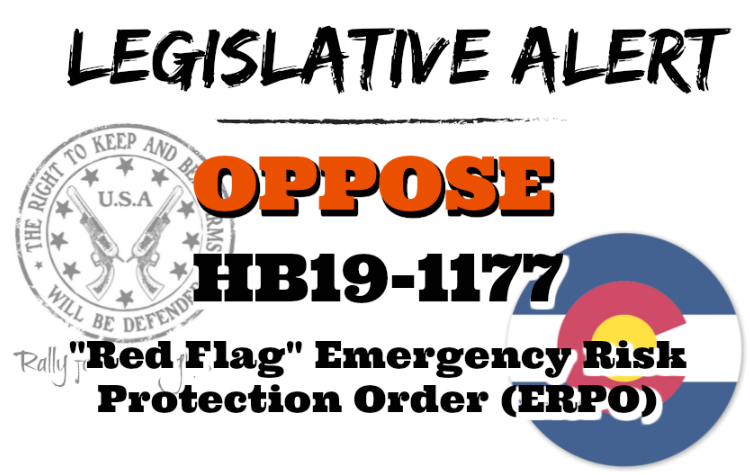 HB19-1177 “Red Flag” Emergency Risk Protection Orders ERPO bill just passed the Colorado state senate by ONE VOTE! 18-17. All Republicans and one Democrat voted against it in the Senate. It has already passed the House with all Republicans and two Democrats voting NO. Because it does have Senate amendments, it will go back to the house to vote on those amendments before making it’s way to the governor’s desk. 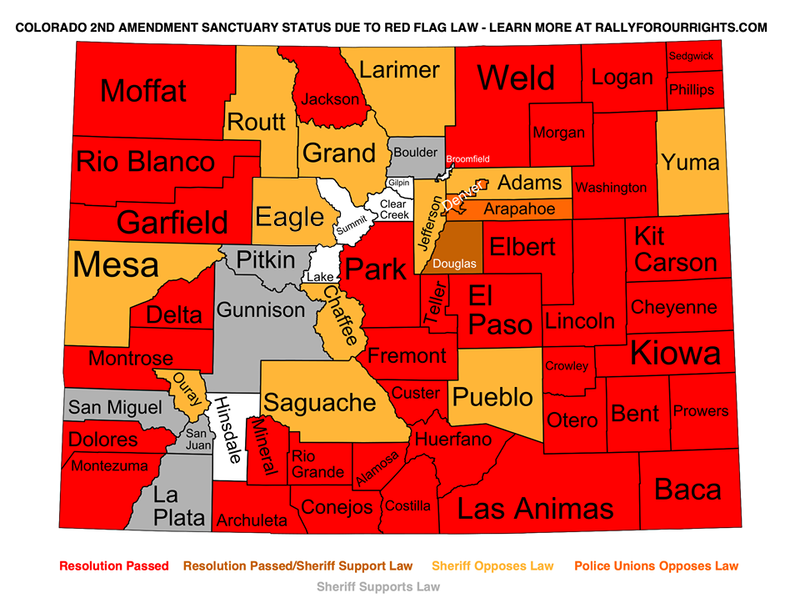 From here, I’ll be working with law enforcement across the state to put pressure on Governor Polis to either veto the bill, or send it back to the legislature for re-consideration. This effort will be BIG! 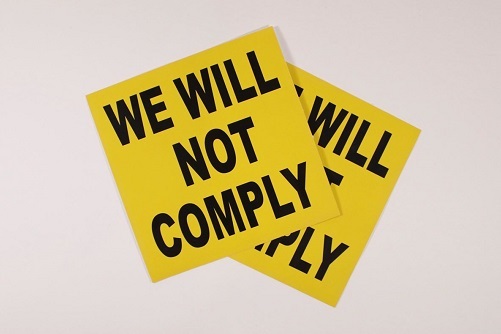 How privileged are those lawmakers to pass law they will never have to enforce, while those who will have to enforce it are saying NO. 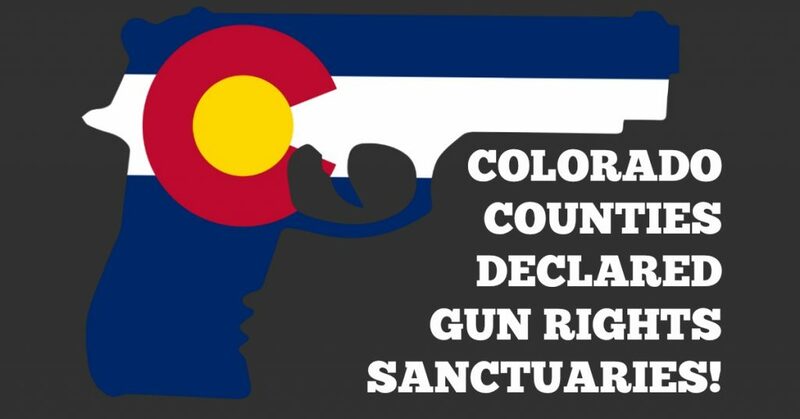 I will also be working with the sheriffs to request an injunction that would prevent it from becoming law (if signed, it would officially become law on Jan 1, 2020). Pledge your support for recalls here! 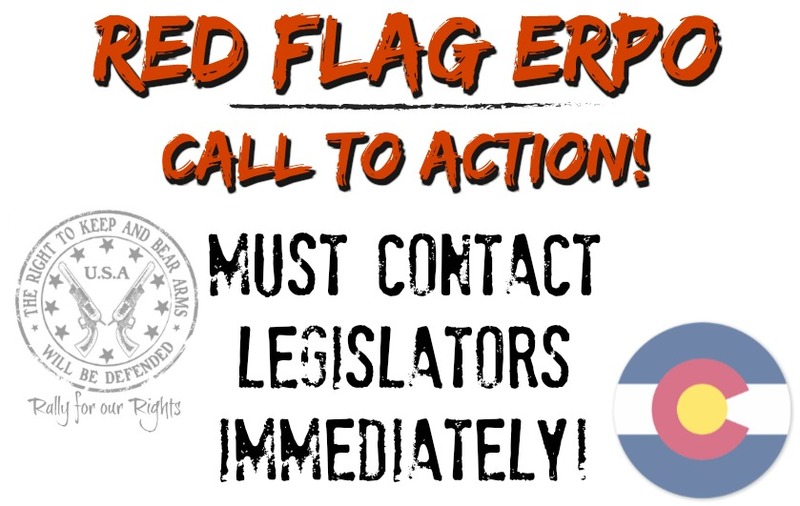 CONTACT GOVERNOR JARED POLIS AND ASK HIM TO VETO HB19-1177! Just like all of you, I’m furious. 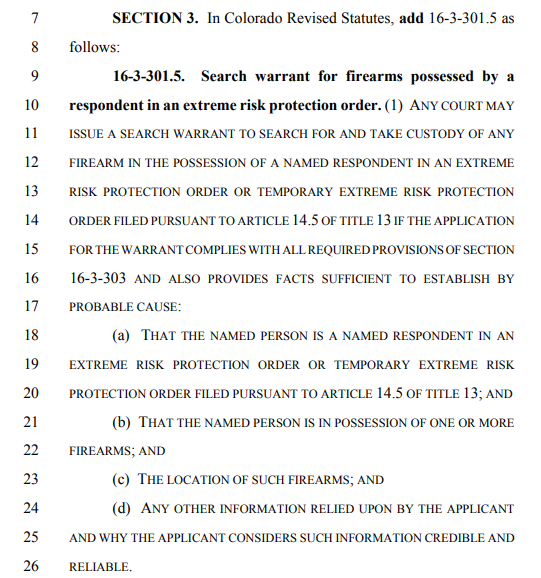 This piece of legislation is unbelievably bad. Although I will say in this current hyper-partisan body of government, I am proud of how far we have pushed this narrative, that votes were tough to get, and that Democrats crossed party lines in opposition, right down to it passing by a single vote. We are setting brushfires and this vote has only fueled those fires. We’re just getting started. Feel free to use this post as a place to sound off. Let us know what you’d like to see next. We have a big event in the works that we’ve been waiting to announce based on this vote. Details coming soon on that. This past Saturday I traveled to Salida, CO attend a town hall hosted by State Senator Kerry Donovan. Donovan is a rural Democrat who has vote with Republicans on gun issues in the past. 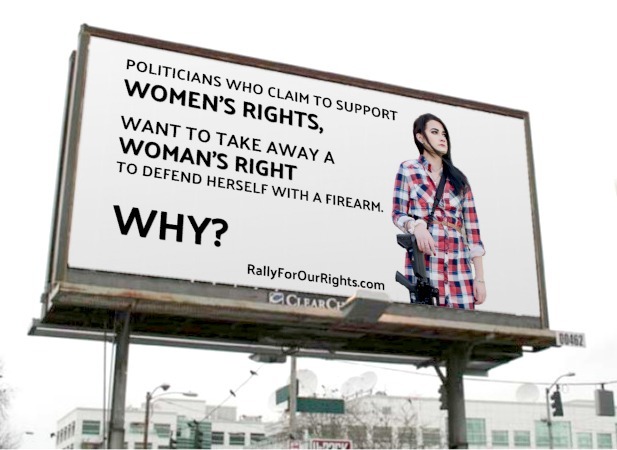 Her district is largely pro-gun, and she knows it. 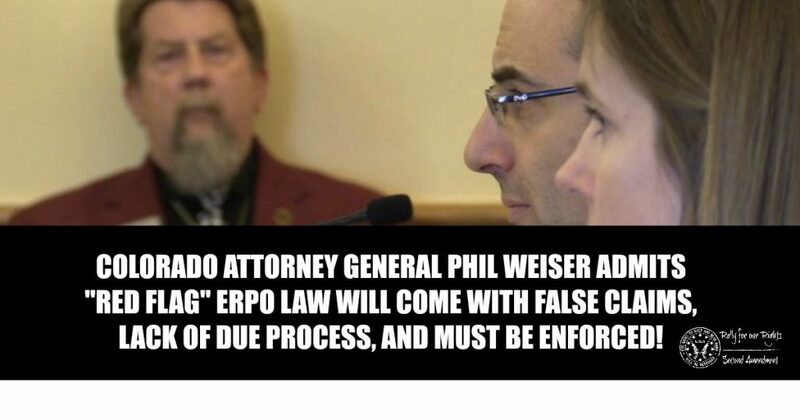 She also knows HB19-1177 “Red Flag” Emergency Risk Protection Orders ERPO is DANGEROUS POLICY for her gun owning constituents. She should do the right thing and vote NO on this bill. It is her duty as a representative of the communities she represents, including the sheriffs who oppose this legislation on safety grounds. 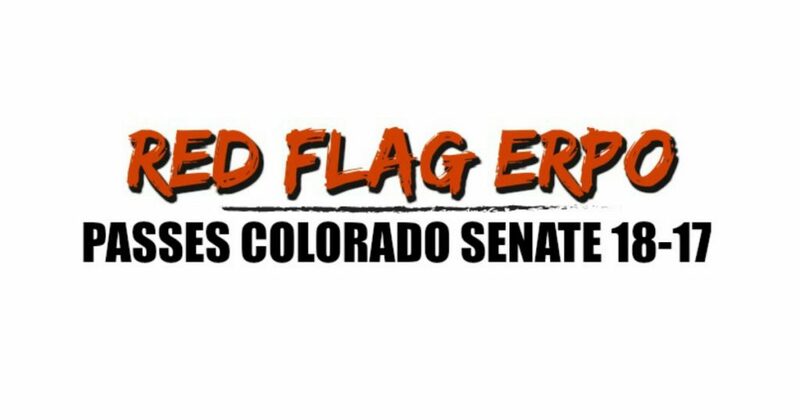 Last Friday during the “Red Flag” ERPO Senate Floor debate, Donovan stated that she had spoken to Chaffee County Sheriff John Spezze, as well as the county commissioners, and that they DID NOT oppose HB19-1177 and would NOT be adopting Second Amendment Sanctuary status. 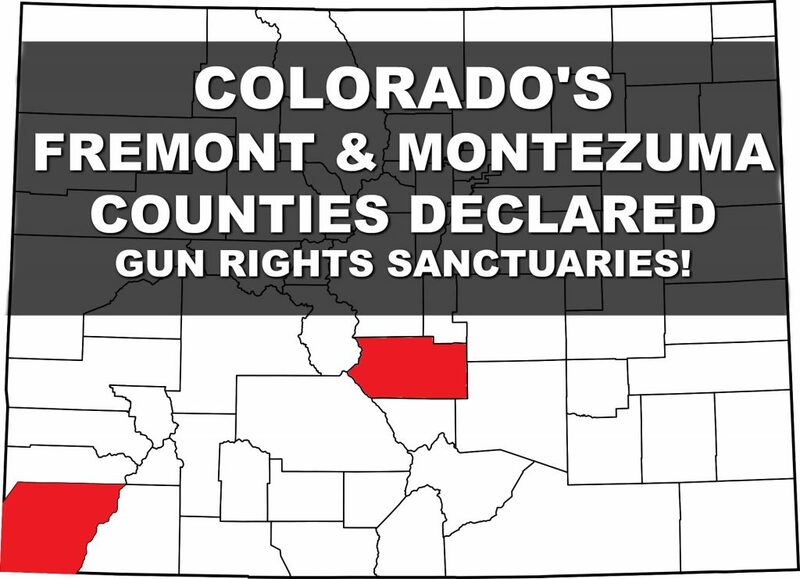 But at her town hall the truth came out when the sheriff himself stated they had never had a conversation, that he opposed the bill, and that he would be asking his commissioners to seek Second Amendment Sanctuary status. This was backed up by one of the county commissioners. 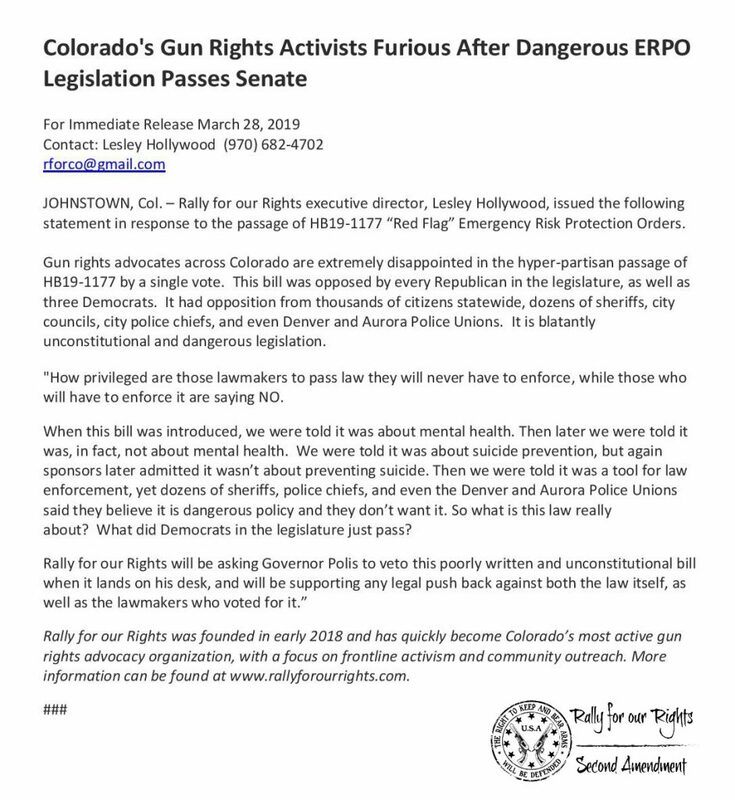 Then she loses it on her constituents..
Colorado HB19-1177 “Red Flag” Emergency Risk Protection Orders ERPO will be going to a final vote any day! Contact these lawmakers by phone and email NOW!